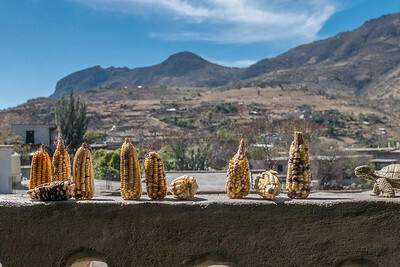 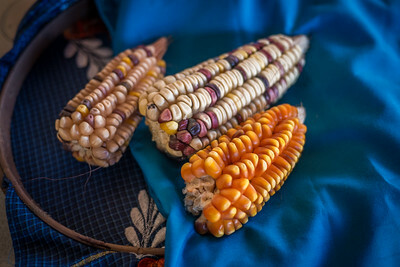 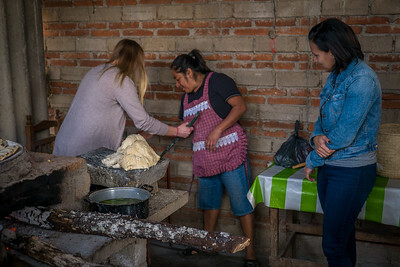 Tour to learn about mole amarillo from an En Via borrower. 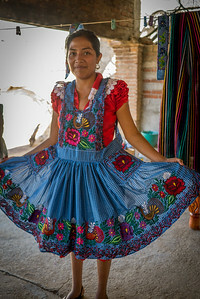 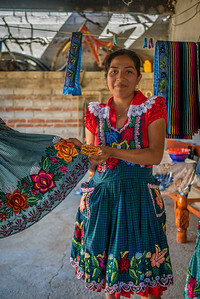 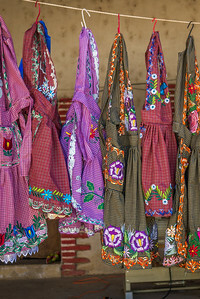 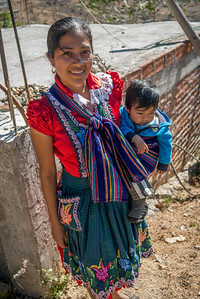 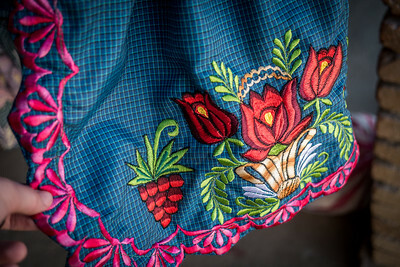 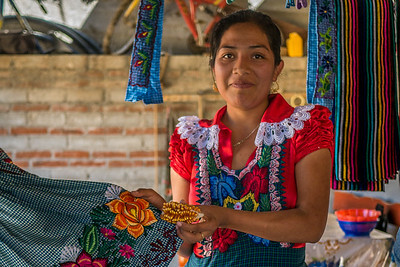 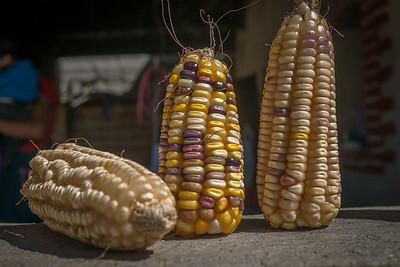 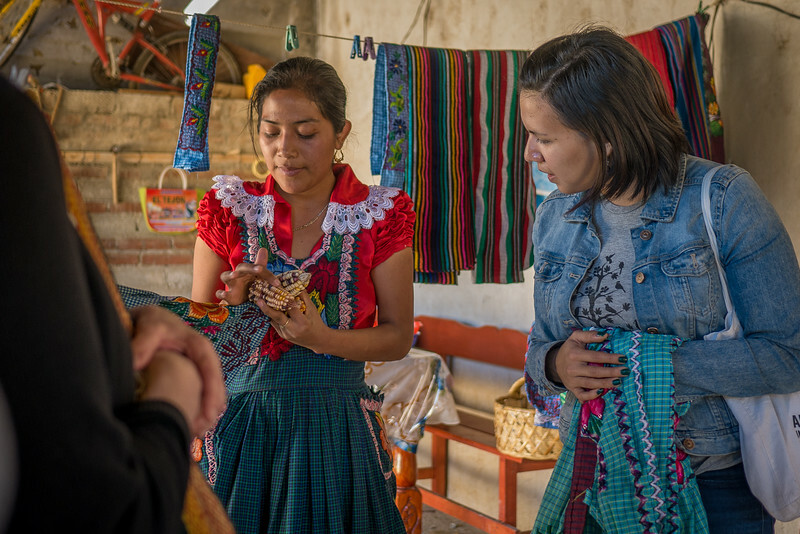 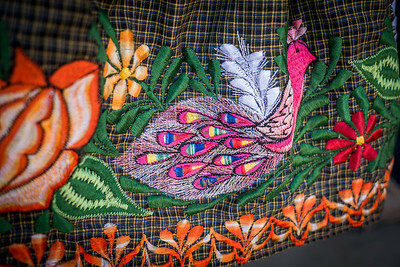 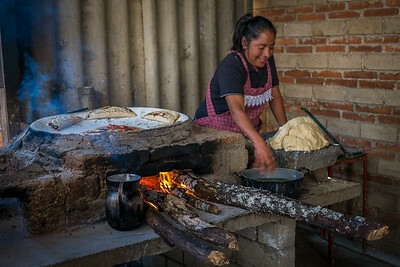 Women in the En Via Microfinance program in Oaxaca, Mexico. 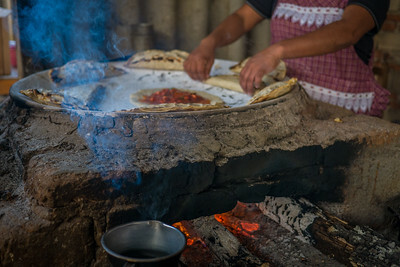 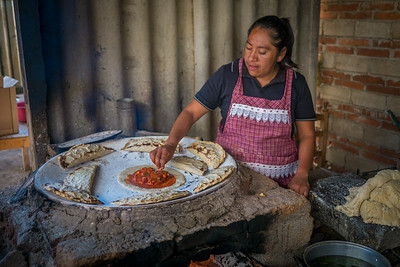 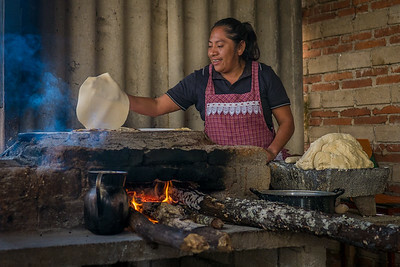 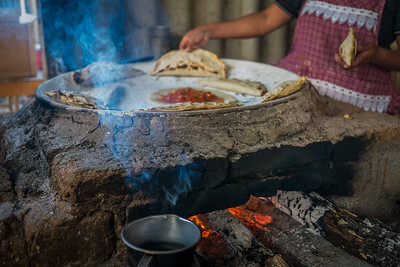 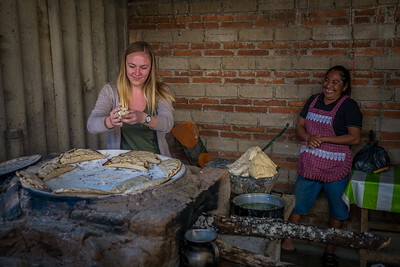 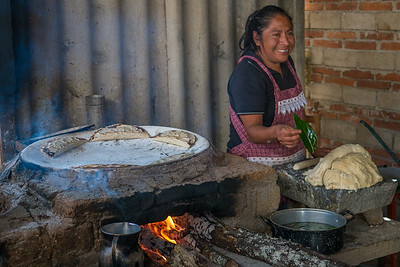 Woman teaching how she makes empanadas de mole amarillo for an EnVia tour.